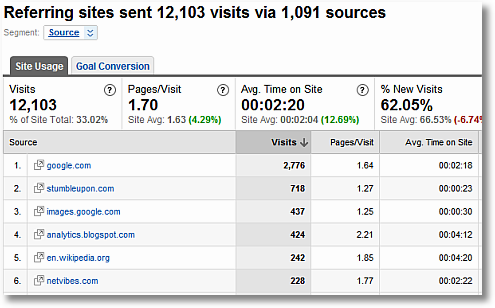 BeansLive - When it comes to improving results, google analytics is the key. At BeansLive.com we use analytics to turn clicks into $$ dollars. Our optimization team uses keyword analytics and visit patterns so we can optimize your site to attract the type of customers you want. What keywords attract the most desirable customer? What landing page and content make the most money for you? Our Analytics team can help you understand the data and get the most out of you website. 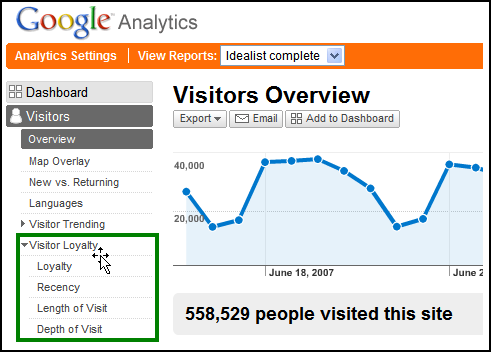 Google Analytics is free to everyone and offers a host of features and benefits to everyone from executive and sales and marketing professionals to content developers. 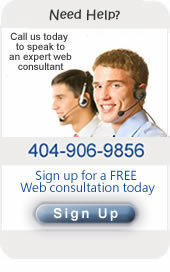 This software is simple to install and the reports are easy to access. It also provides tightly integrated AdWords support, so you can view AdWords ROI metrics without having to import cost data or add keyword tracking codes. 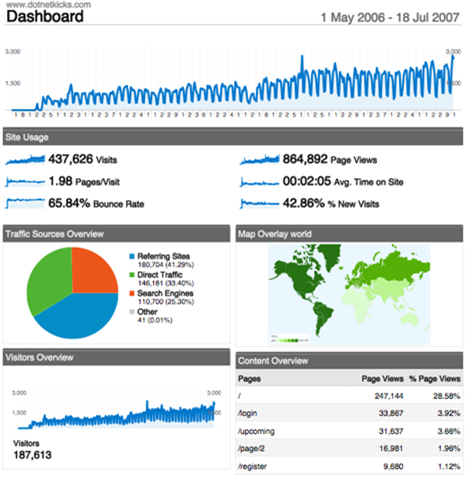 Our Analytics team can assist in providing analytics and reports from Google Analytics in a timely manner. Reports can be automatically delivered via email so you can stay current with web traffic patterns, comparisons, and sales conversions from your website. Lyris HQ Web analytics is an intuitive, insightful solution that shows visitor behavior and ROI by campaign, keyword and more. It's visual interface overlays behavioral data on top of each web page so you can see how people get to your site, where they enter and where they exit. ClickTracks allows you to group visitors based on the criteria that you select to provide a more detailed and targeted look at your web conversions. Is your PPC campaign paying off? See which PPC keywords and organic search terms are generating the most traffic for you.